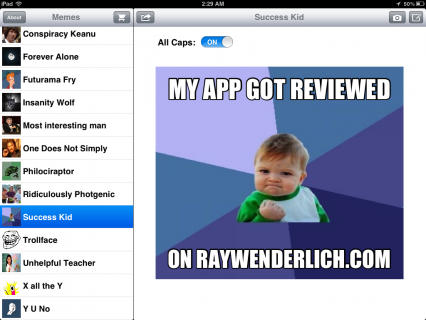 Check out apps made by fellow readers! This is a post by Reader’s Apps Reviewer Ryan Poolos, an iOS Developer and founder of Frozen Fire Studios. Checkout his latest game, Cyborg Livestock. Checkout his latest website, iHelp. 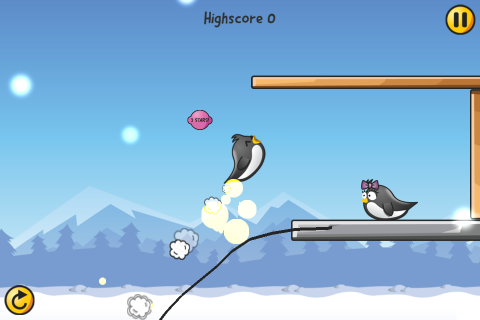 An awesome penguin that isn’t angry – but still knows how to have fun! Keep reading to see what your fellow readers have dreamed up this month! Double Dopple is an excellent 8 bit style puzzler with a killer soundtrack. 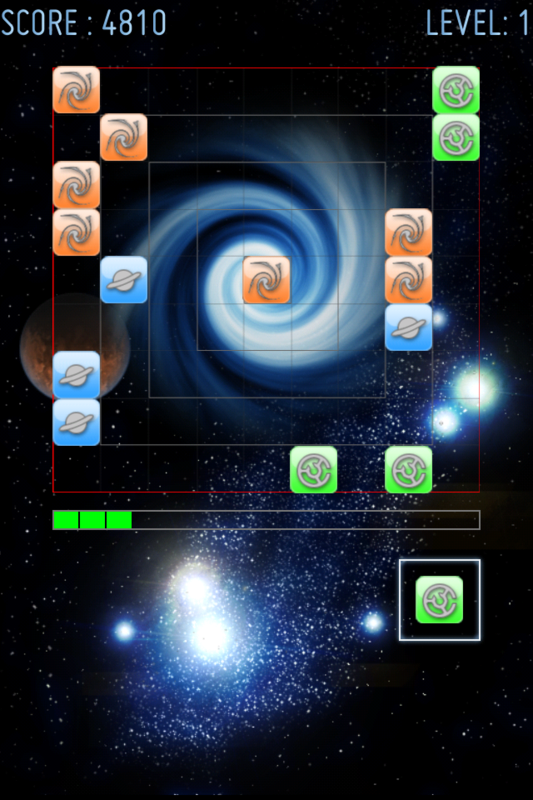 Double Dopple is a game all about the strategy of consequence. You control not one, but two characters. However, their movements are linked… in reverse! Everytime you move one character the other will move the opposite direction. 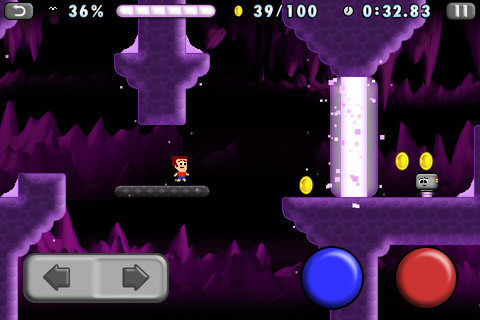 Try to manage the chaos through 60 awesome levels! 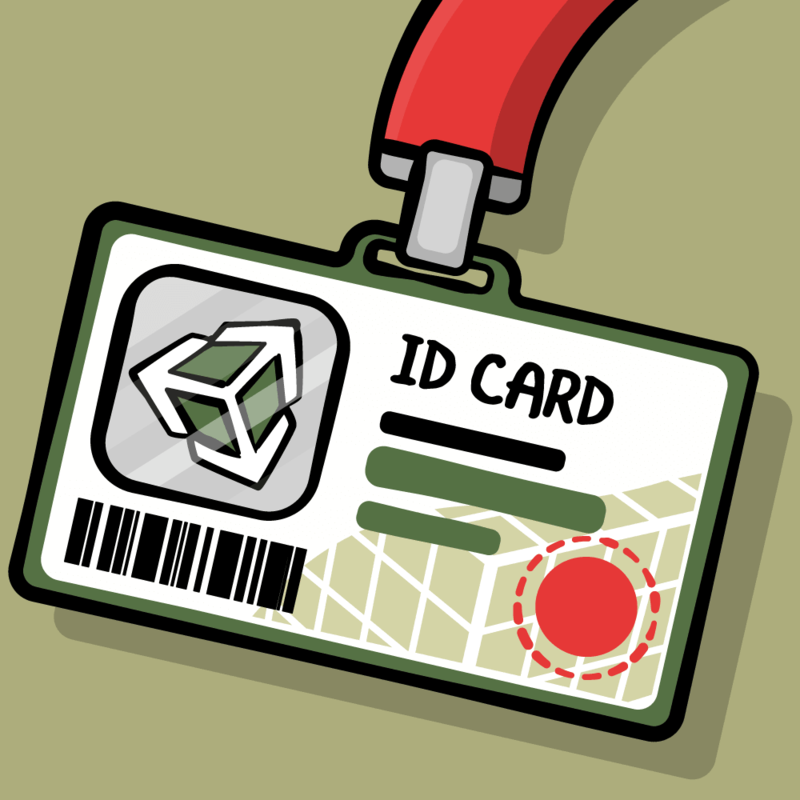 App Store Link: Check it out! 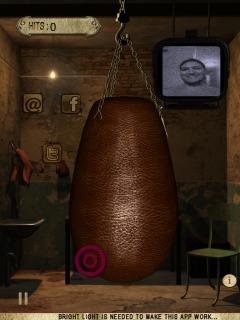 Instabam is a fantastic way to view your photos of your friends and surroundings. 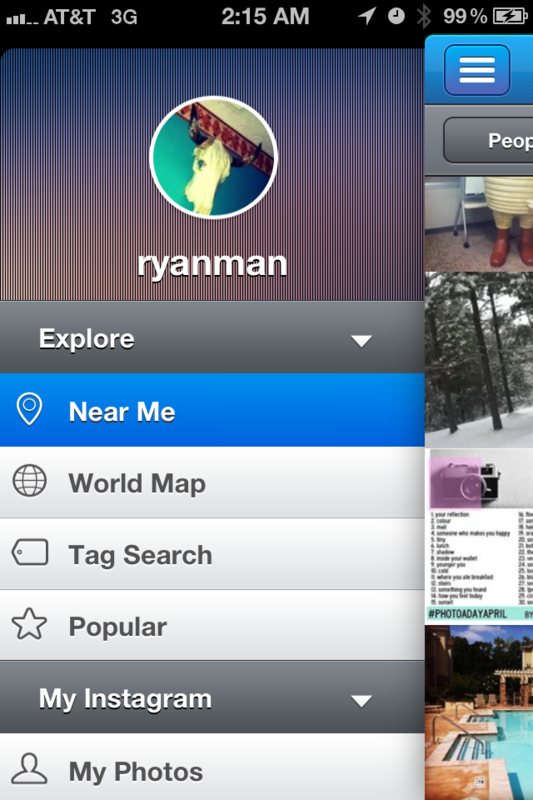 Instabam allows you to get a full immersive experience for your Instagram feed, popular page, and nearby users. Its a beauiful app focused on discovery of awesome pictures. Full sharing from Pinterset to iMessage, Twitter to Facebook, Instabam features a rich feature set. 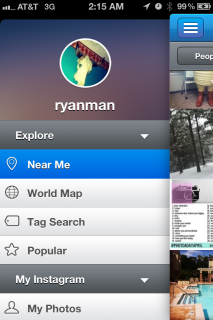 It even has a shortcut to Instagram so you can get straight to snapping new shots! 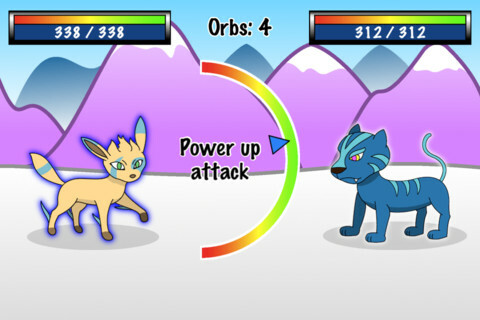 Have you been itching to pit fictional pets against wild animals in epic duels? uMonsters is a pokemon inspired turn based game packed with monsters, forests to explore, minigames to conquer, and of course GameCenter Multiplayer – so you can destroy fellow readers across the internet! 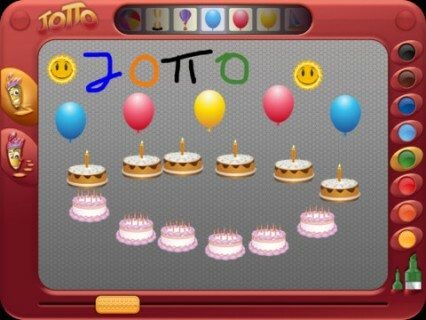 Jotto is a fun drawing app for kids with a slight twist. Jotto is a full freehand drawing app with simple, out of the way controls, made with kids in mind. Also made with kids in mind is an awesome tracing mode where Jotto the pencil guides you through a series of drawings for you to trace and color in step by step. There are also various images available for stamping within the freehand drawing mode as well. Its a great app for kids, as they’ve even gone through the forethought to avoid using popups and interruption style user interfaces so children won’t be bothered. Critix makes managing your Netflix instant queue from your iPhone a breeze. 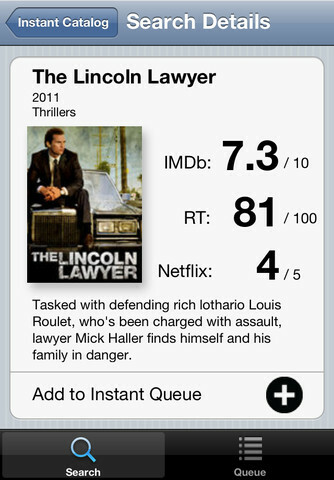 Critix lets you link your Netflix account and gain access to your instant queue anywhere. The app will automatically grab Netflix, Rotten Tomatoes, and IMDB ratings while you search for new tv shows or movies to watch. Adding great shows to your instant queue is a one quick tap. Gus on the Go is a great educational app that helps children learn German. Learning German has never been so fun! 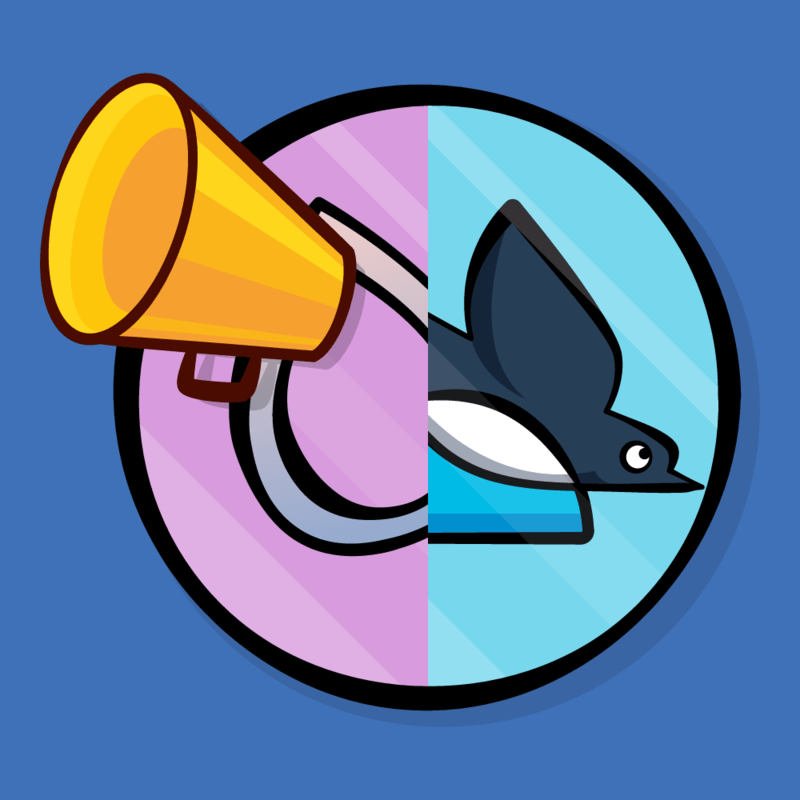 With many different types of word banks from animals to foods and several different game types and practice modes, Gus will definitely keep you going! If you’re trying to get your kids learning German, this is surely a great game they’ll realize is pumping them with bilingual goodness. In this uniquely awesome iPad game, your fist is the controller! Box the Bag uses the iPad’s front facing camera to watch your every move. Stand up your iPad, stand back, and let the punches fly. I definitely recommend this app as a daily workout. Who knew playing games on your iPad could be such good exercise? 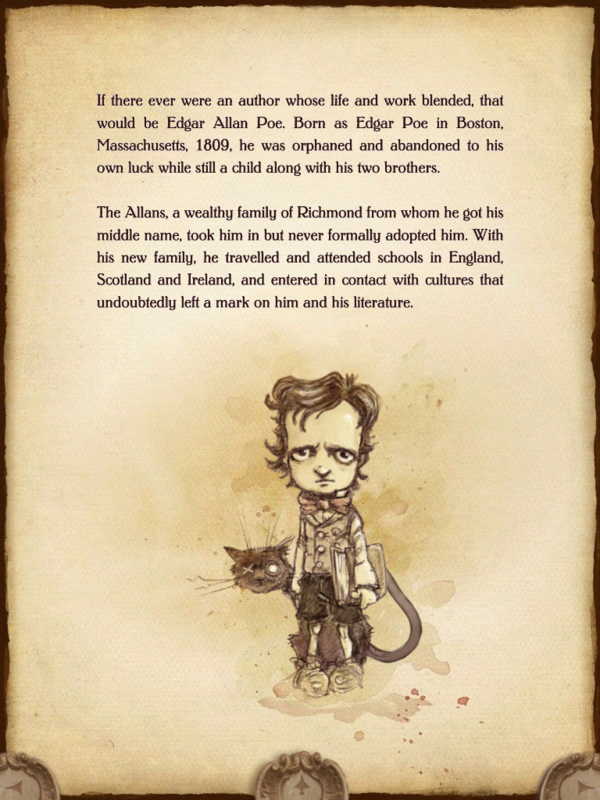 The iPoe Collection is too beautiful to be a mere ebook. This masterfully textured app features works by Edgar Allan Poe including: The Oval Portrait, The Tell-Tale Heart, Annabel Lee, and The Masque of the Red Death. Kana Katana is probably the coolest way to learn Japanese Kana scripts. 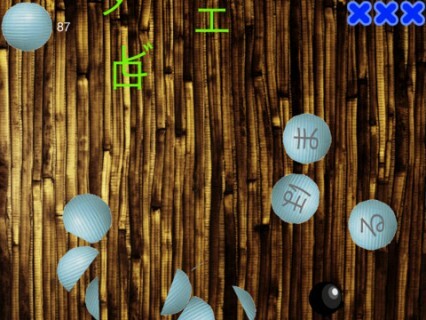 While Japanese floating lanterns fly through the air you’re give Kana symbols to match either through sound or visuals. Use your Katana to slice the right lantern. But watch our for bombs! Seriously this is a really awesome way to learn Japanese. 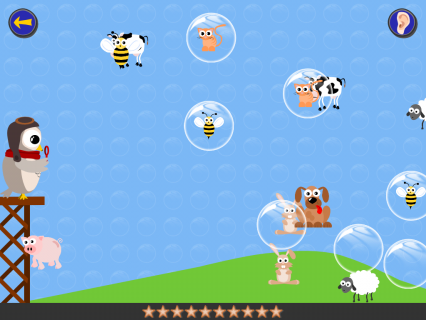 Here’s an official request for more fun education games from Virtuquill! And you’ve just thought of a hilarious original meme. It’s finally your chance to be the funny hipster of the group. But wait its not a meme if you just blurt it out load. You need Make a Meme! Fully equipped with all the favorites, you can make memes to your heart’s content. 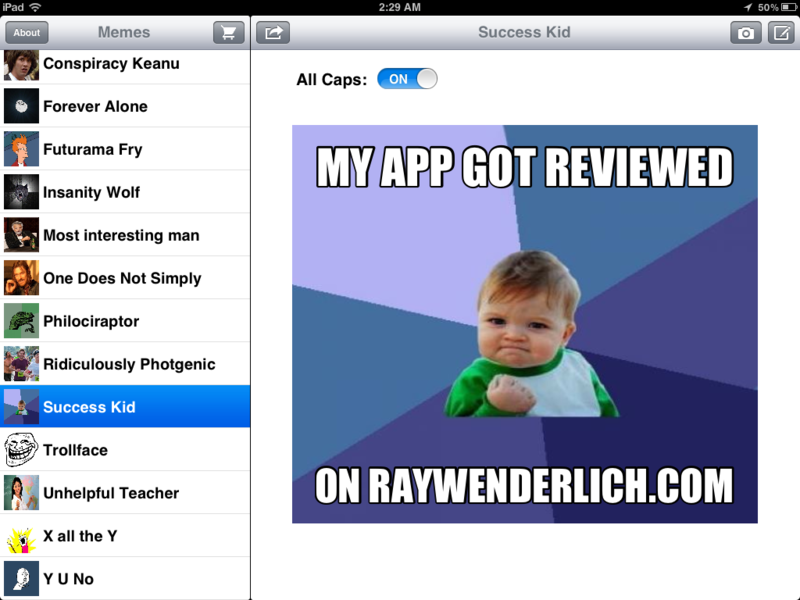 It even supports sharing straight from the app. 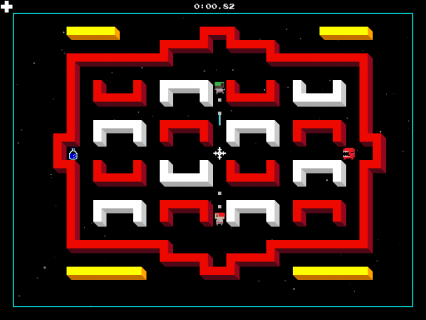 Addictive is the game that should have been on all those T-83s during calculus. 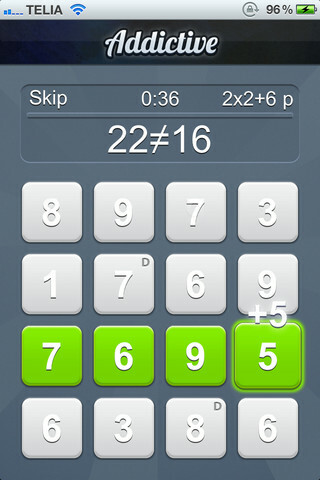 Addictive is a number based brain teaser that you can’t put down. With simple gesture based connections you recreate the given number from a number pad. Vertical swipes subtract while horizontal swipes add. Complete with online multiplayer with strangers and Facebook friends, you won’t likely put this down anytime soon. Mikey Shorts is a platformer from your wildest dreams. Welcome to the Vortex, you’re never getting out. WarpOut is a very cool puzzle game with all the right factors. Tetris like one block at a time placement, check. Multiple levels of doom, check. Timer putting pressure on your every hesitation, check. Blackhole of failure, check. WarpOut is easy to learn, difficult to master brain teaser. 55968 is my highscore, give it your best shot! What the Spell is a fast paced spelling game designed to work your brain not your hand. What the Spell is simple, just hunt for words in a small block of scrambled characters. Once you’ve zeroed in on one, use your finger to drag a connection between them in the order the word is spelled. 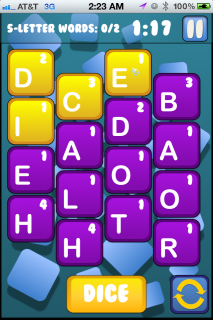 The word pops off the screen while new letters join the crowd. Its dreadfully simply, yet painfully addicitive. Sliding Sam is a penguin in love. But the penguin of his eye is beyond his reach. Guide Sam to his true love as simple as you’d expect in this extremely addictive physics based drawing game. Here are the apps that didn’t get reviewed. Remember it wasn’t a popularity contest or even a rating contest. Forum members got priority among other factors. Your apps were great and I’m sorry we didn’t have time to review them all! That’s it for September! Looking forward to what you guys can come up with for October. As always, it has been hard to pick which apps to showcase. In the end priority was given to active readers and forum members. This column isn’t a ranking or contest. We only highlight the apps to point out our readers, who have put in a lot of hard work on these apps – and it shows! Be sure to check out the honorable mentions to see the rest of the awesome apps! If you are a reader of this site and would like to be considered for this column, click here!